Our meetings are held the THIRD Wednesday of each month at 6:00 p.m. Check back soon for 2013 meeting schedule! Please e-mail info@mppeace.org or call Anne at (651) 647-0580 or Krista at (651) 641-7592 for more information. We also hold a monthly potluck dinner at a member's home, or we go out to eat together. Our potlucks are held the FIRST Friday of each month at 6:30 p.m. Check back soon for 2013 potluck schedule! While often thought of as a civilized alternative to war with military weapons, sanctions actually have profound effects on the ability of people to meet their human needs and they can create conditions of defenselessness that are a prelude to war. With the U.S. policy of imposing sanctions on other countries, it is of vital importance for U.S. citizens to understand their effects. Three panelists, with knowledge of sanctions and their effects, will speak, followed by a question and answer session. Free and open to the public. Dr. Christine Hong, a Korea Policy Institute fellow, who is with the National Campaign to End the Korean War, the Alliance of Scholars Concerned about Korea, and the Working Group on Peace and Demilitarization in the Asia Pacific will be here from Santa Cruz, California where she teaches at the University of California-Santa Cruz. Dr. Omid Mohseni, who has recently returned from Iran and will report on conditions there. 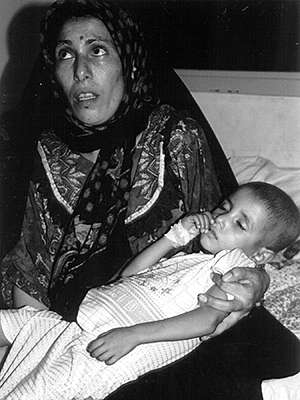 Peace activist Marie Braun, who was in Iraq during the Sanctions Period. Come to a candlelight vigil on International Human Rights Day. The Afghan Youth Peace Volunteers (AYPV), a group of young people in Afghanistan who live with the reality of war and deprivation, are appealing to people around the world to join with them in lighting two million candles in a call for an end to the war in Afghanistan. The two million candles symbolize their collective grief for the two million victims of the wars in Afghanistan and their determination to work together for peace and a life without war. 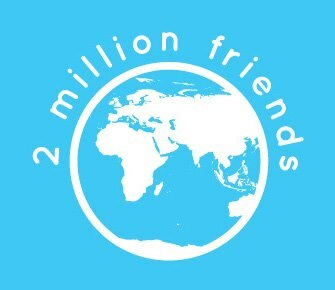 Find out more about AYPV at www.2millionfriends.org.